When a black police officer shoots and kills a white, unarmed college student, a small North Carolina town is turned upside down. Racial tensions get worse when it brings up the murder of a black teen that was neglected. Investigators are brought in to investigate both shootings, but as things come to light, it looks like a possible cover-up is involved in the highest levels of the state government. The Shots Fired air time is Wednesday evenings at 8:00 p.m. ET on FOX. Shots Fired will premiere on March 22. As this is a show on FOX, you don’t need cable to watch Shots Fired episodes. This guide will be particularly helpful if you want to watch Shots Fired online. Check out DIRECTV NOW’s offerings when watching Shots Fired streaming online! The FOX live stream is available along with 60+ other channels in the basic DIRECTV NOW package. You can check it out for seven days free, utilizing the DIRECTV NOW free trial! Other channels featured in this package, which costs $35 per month, include AMC, FX, Lifetime, HLN, National Geographic, Comedy Central, E!, A&E, History, and TBS. HBO is available for the low cost of $5 per month. Watch on streaming devices like web browsers and Apple TV. Locals are available in live stream in Chicago and other big cities, and on demand everywhere else! So, if you do not receive the Shots Fired live stream, you’ll be able to stream Shots Fired the day after it airs on TV. Check and see if there are member specials, because a free streaming device may be yours! 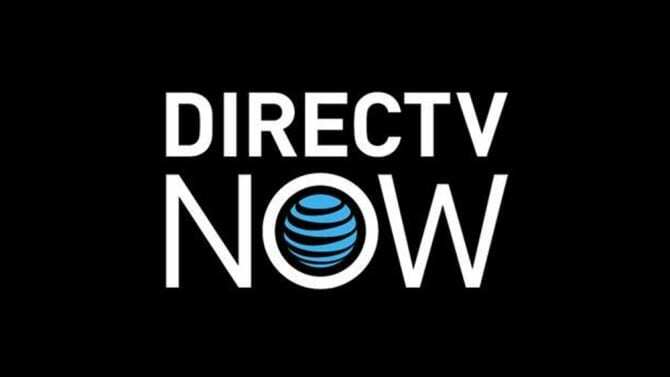 Read all the finer details on DIRECTV NOW review! If you’re looking for a good selection of cable channels without the hefty price tag, Sling TV might be for you! What is Sling TV? It’s a live streaming service. 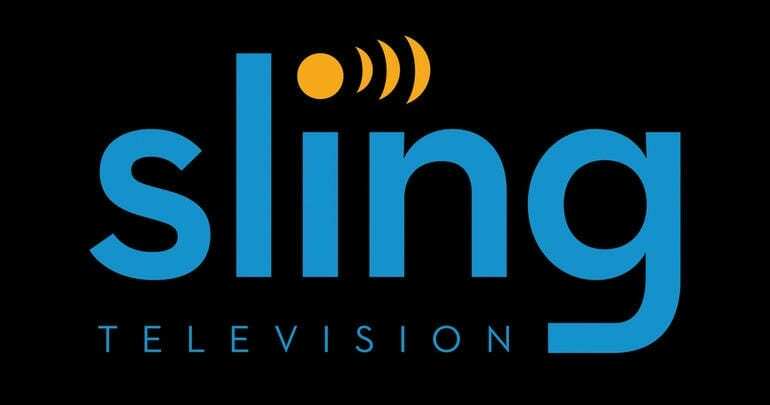 The Sling TV Blue package offers over 40 channels for $25. You get local options like NBC or FOX, in select markets. You also get FX, AMC, BBC America, IFC, USA, FS1, Comedy Central, and plenty of other channels. Sling TV also includes a limited on-demand library, so it’s possible that if you miss a show you might be able to watch it later! If you want more channels there is a larger package available or you can personalize your package by adding channel bundles for $5 more a month. You can even add HBO to your package for a small additional fee. Looking for a way to watch Shots Fired online free? That’s what the Sling TV free trial is for. You get a full week free to test out the service, and if you don’t like it, you can cancel prior to the end of the week and won’t have to pay a thing. You should also check for member specials, as they are frequently offered and can sometimes provide free streaming devices! fuboTV’s base package includes 40+ channels. This includes FOX, is just one of the ways you can watch the Shots Fired live stream. 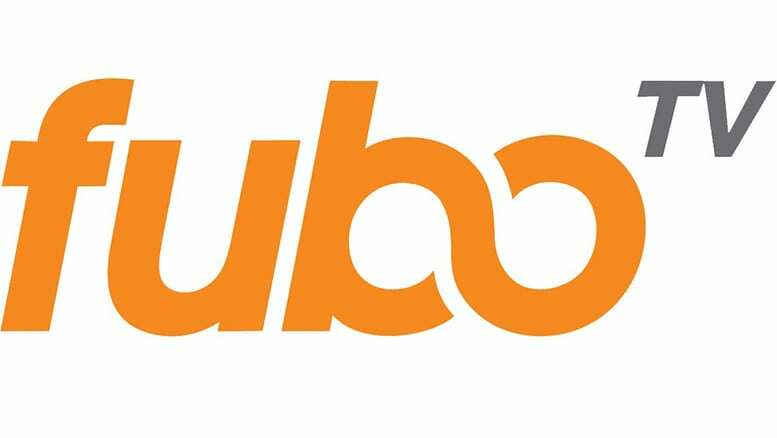 The fuboTV service is going to cost you $35 every month and your channel lineup, beyond the ability to watch FOX online, includes MSNBC, National Geographic, A&E, FX, Univision, El Rey, Fuse, and Viceland. You can make sure to watch all the channels and shows available on them, including Shots Fired episodes. Add on channel bundles of 2-8 channels apiece, to complete your package! This will run you $3-$ 13 per bundle. Local channels, like ABC, are available in some parts of the country in live stream, and almost all over the country in on demand. You can watch on multiple streaming devices including Chromecast and Roku. Read our fuboTV review to learn other ways to stream Shots Fired and other shows through fuboTV. Watch Shots Fired online FREE! Don’t forget to sign up for the free week long fuboTV trial! Shots Fired episodes are available to watch on Playstation Vue through the Access Slim package. This package starts at $30 and features a selection of channels, as many as over 45. These channels include FOX (in select markets or on-demand), Oxygen, HGTV, USA, TBS, WE, Lifetime, HLN, BBC America, Bravo, OWN, and Nickelodeon. Add on HBO and Showtime to any Playstation Vue package for $15 and $9 respectively, each month. Local live streams are available in Philadelphia, Chicago, L.A, Dallas, Miami, New York, and San Francisco. The rest of the country must watch locals on demand. Streaming devices Playstation Vue works on include Roku, PS3, PS4, Chromecast, Apple TV, Amazon Fire TV, and web browsers. You will not have to miss anything thanks to the cloud based DVR! Fans can watch Shots Fired online FREE using Playstation Vue! Like other services we’ve mentioned, Vue also includes a free trial! The Playstation Vue trial lasts seven days! Find out all the important details on Playstation Vue in our PS Vue review! The short answer is Yes! Not only will Shots Fired episodes be on Hulu, you’ll be able to stream Shots Fired the day after it airs on FOX. 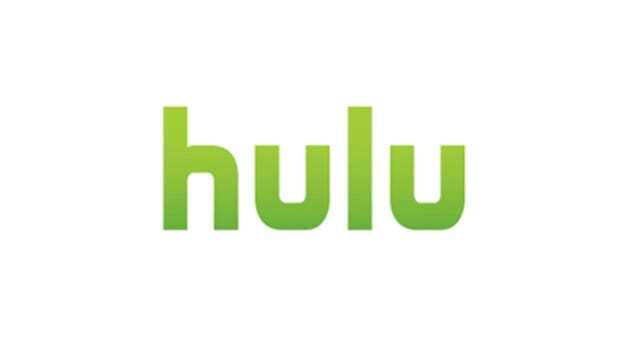 Hulu is a streaming service that offers new episodes from a variety of networks. In most cases, you’ll have access to around 5 episodes from popular shows, which gives you a chance to stay caught up on the shows you love to watch. Other shows offer full seasons. There are also movie libraries and a growing library of Hulu original content. You can stream Hulu on computers, phones, Roku, smart TVs, Chromecast, and most other streaming devices. Payment is simple. If you want access with limited commercials, it’s $7.99. If you want no commercials, it’s $11.99. The Hulu free trial is available, and it’s a one of the best ways to watch Shots Fired online free! You can learn much more by reading our Hulu review! 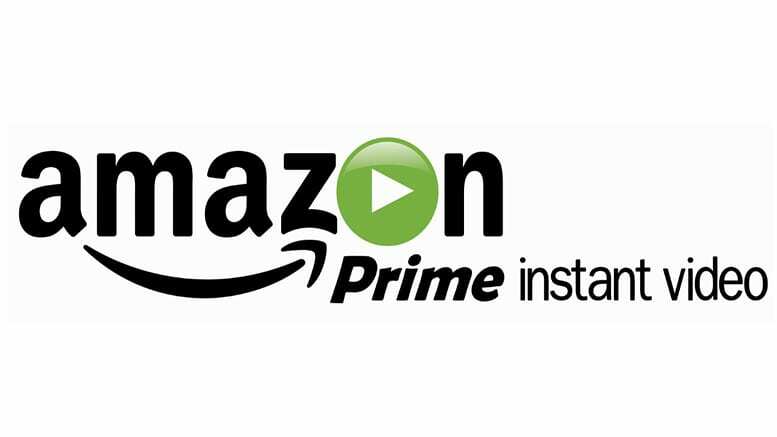 Amazon Prime does not offer Shots Fired streaming. 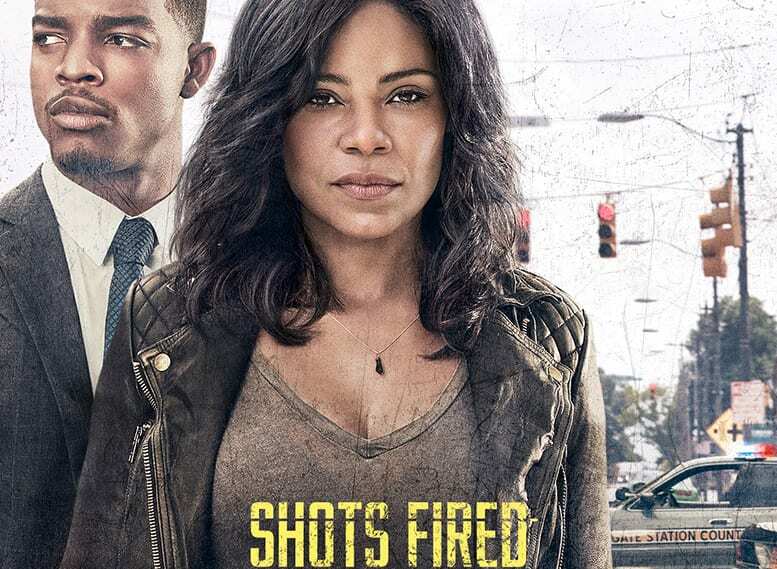 As it’s a new show, after the first full season has aired, it’s possible that Shots Fired full episodes will be available on Prime, but for now, you’ll need to watch Shots Fired online elsewhere. Our Amazon Prime review offers more information. 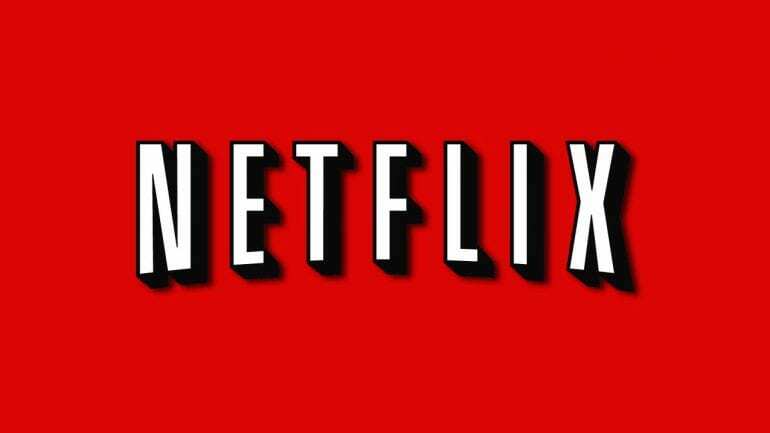 Netflix offers thousands of great TV shows, but you cannot watch Shots Fired online with Netflix at this time. If you want to learn more, we recommend you check out our Netflix review. We hope that answers your question about how to watch Shots Fired online. If you have any questions our comment sections are open and available!